Hello Peoples! I interrupt this hiatus to announce a book giveaway! 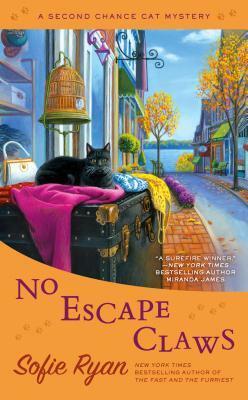 Berkley Prime Crime is giving away one copy of, No Escape Claws by Sofie Ryan! If you would like a chance to win this cozy mystery, just leave a comment below informing me you would like to be entered in the drawing to win! This drawing is for U.S.A. residents only. You must have a valid U.S.A. address to win. I will announce the winner on February 5, 2019 on this blog. I will also post my review of the book that day. My good looking husband draws the winner! He’s very good at it! 🙂 Don’t be shy! Complimentary copy from Kensington through NetGalley. Sister Lou is back with another mystery. In this story, the mayor is receiving threatening letters. Her campaign for re-election will soon be announced and someone doesn’t want the mayor to be re-elected. After the director of finance, Opal, falls to her death, the mayor decides to seek out help. 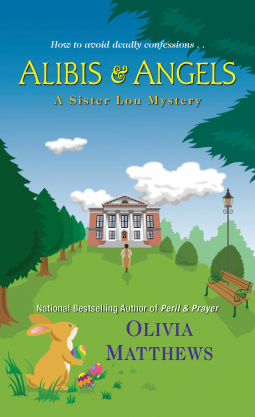 She doesn’t want the local law enforcement or the public to know about the mysterious, threatening letters, so she turns to Sister Lou for help. I liked it. It was a good mystery. It was nice to see Shari, Chris and Sister Lou back again. The mystery was written at a good steady pace and the author did a great job with the antagonist who was annoying Shari! Of course, a Sister Lou mystery wouldn’t be complete without the ever pushy Sister Marianna! 4 **** stars! I received a complimentary copy of this book from Kensington through NetGalley. Opinions expressed in this review are completely my own. 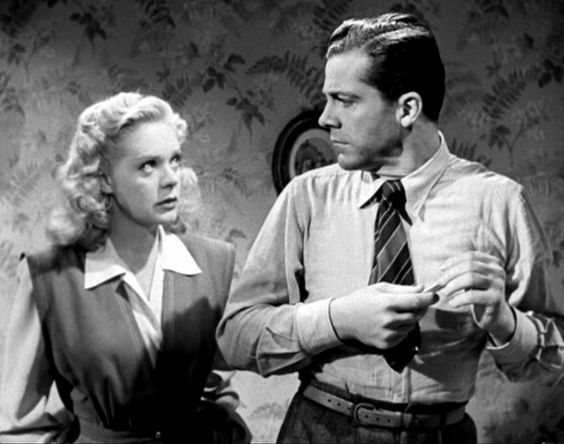 This film transports the viewer to Bangor, Maine where we meet Jenny Hager (Hedy Lamarr). As a child she is raised by an alcoholic father. She knows, even as a child, she is going to grow up into a beautiful woman and she’ll marry a wealthy man. 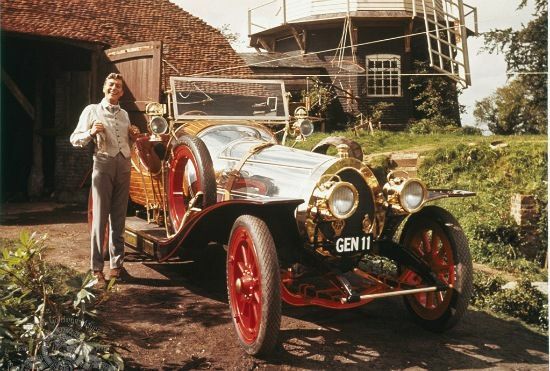 After the death of her father, she marries a wealthy middle-aged business man (Gene Lockhart). Jenny is a piece of work. She does use his money for good, however, even though she is married she manipulates men and seduces them. This film had two surprises in it! I did like the film. 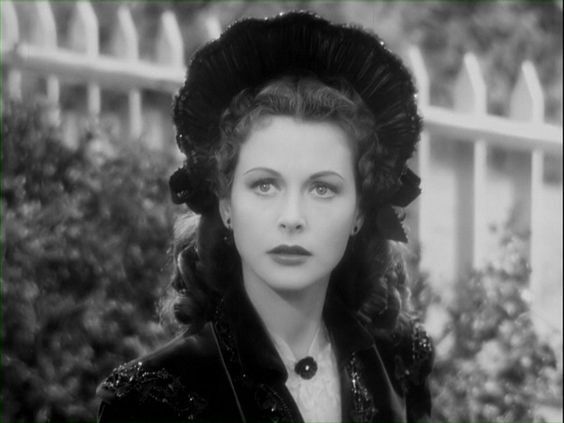 The Strange Woman is the first movie I’ve seen with Hedy Lamarr. She is lovely. George Sanders was in this film and it is the first movie I’ve seen where his character is a good guy! 🙂 In the past he’s always been a cad or an antagonist. Have you seen a film with Hedy Lamarr? What films have you seen? I hope everyone is enjoying January! 🙂 I am taking a hiatus. I will be gone for a few weeks, but I will return. I will post a book review now and then and Classic Movie Friday! You are all great and I look forward to returning soon! Thanks so much. Complimentary copy from Xpresso Book Tours through NetGalley. Billy Fender is a great kid! He’s smart, energetic, personable, inquisitive and he’s crazy about Sherlock Holmes! Oh no! The television broke and now he can’t watch the Sherlock Holmes marathon that is coming to TV. He talks to his parents about a new television, but there isn’t any money for a new one. So! Billy decides to start his own business, to purchase a new TV ~ Billy Fender Private Investigations! Miss Applebee hires him to investigate his first mystery. 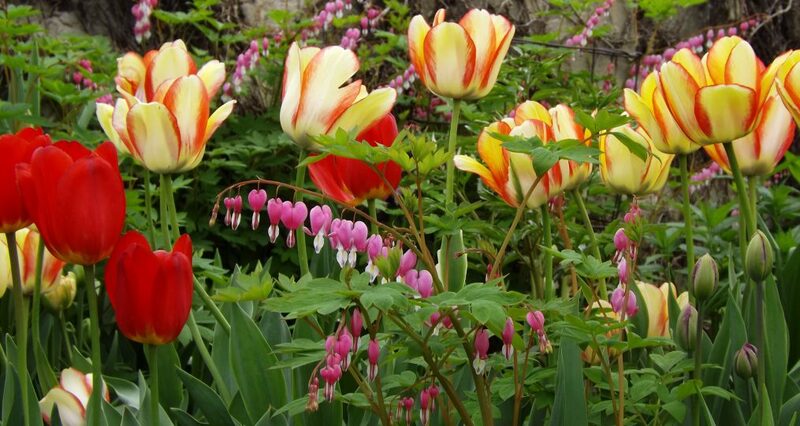 She finds a body, in a shoebox, in her garden. When Billy accepts the case, he calls on his friends, Lisa and Raffi to assist him in his sleuthing, not realizing they are about to embark on a great adventure! 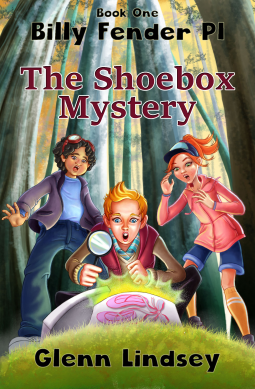 The Shoebox Mystery is a great book for kids. I really enjoyed it. It’s well-written and at a good pace. 4.5 stars! I received a complimentary copy of this book from Xpresso Book Tours through NetGalley. Opinions expressed in this review are completely my own.